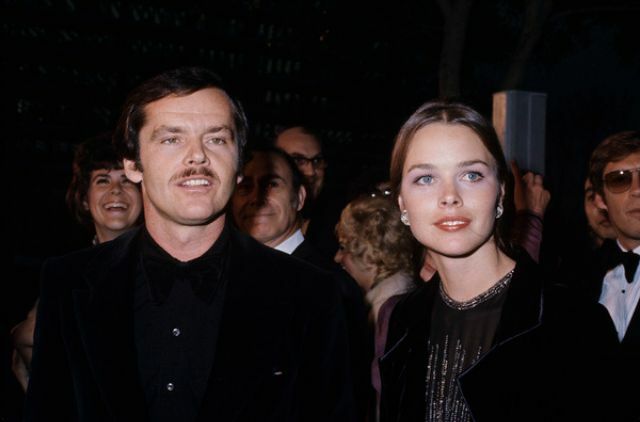 The blonde singer from Mamas & Papa Michelle Phillips allegedly dated Jack Nicholson, but reputedly he slept with a hammer under his pillow for fear of her ex. Dennis Hooper. 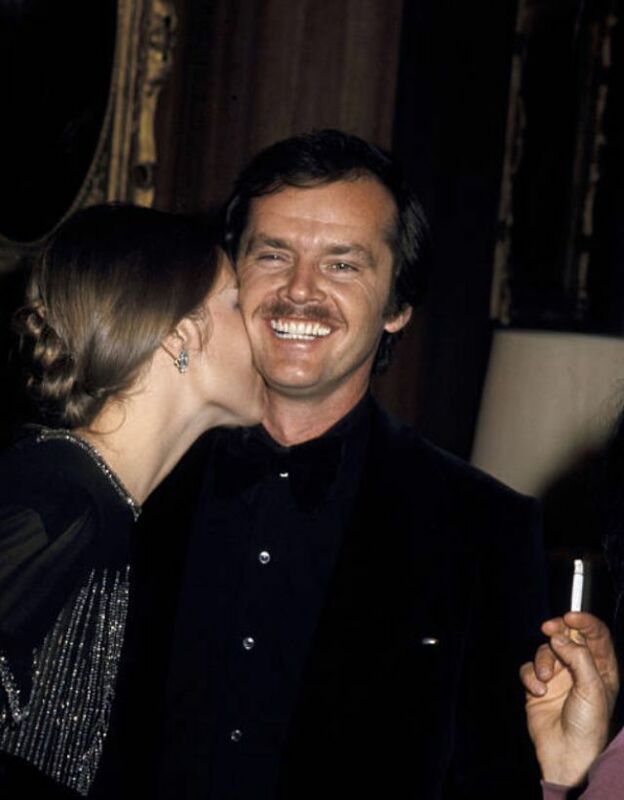 Michelle and Jack were an item from 1970 to 1972, off and on. Michelle was an actress and singer, like all the other women he had a thing for. Jack really did have a creative type in mind in the women he dated. Michelle was the co-founder of the epic band The Mamas & the Papas in 1965. 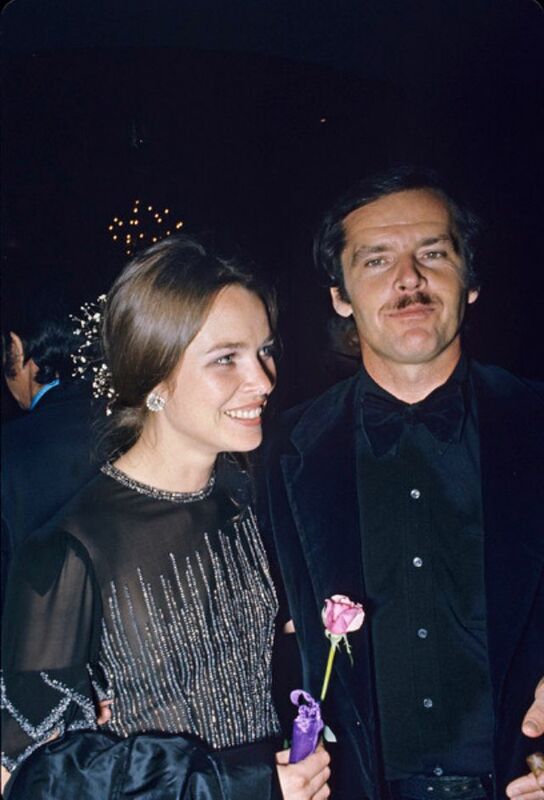 She was with her husband, John Phillips, whom she started the band with until 1969, after which time she met Jack. 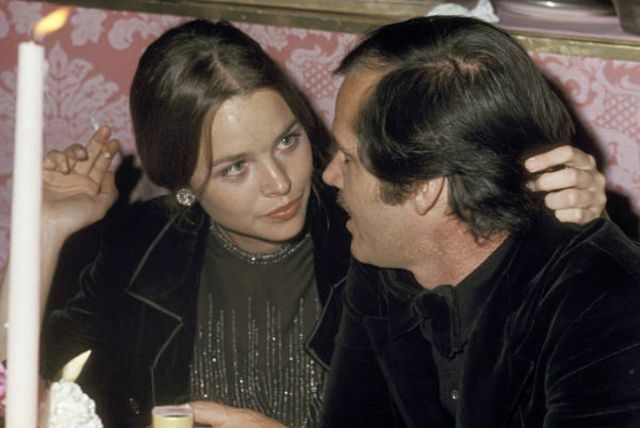 Below are some rare and intimate photographs captured Michelle Phillips and Jack Nicholson during the 43rd Annual Academy Awards’ Governer’s Ball at the Beverly Hilton Hotel in Beverly Hills, California on April 15, 1971.